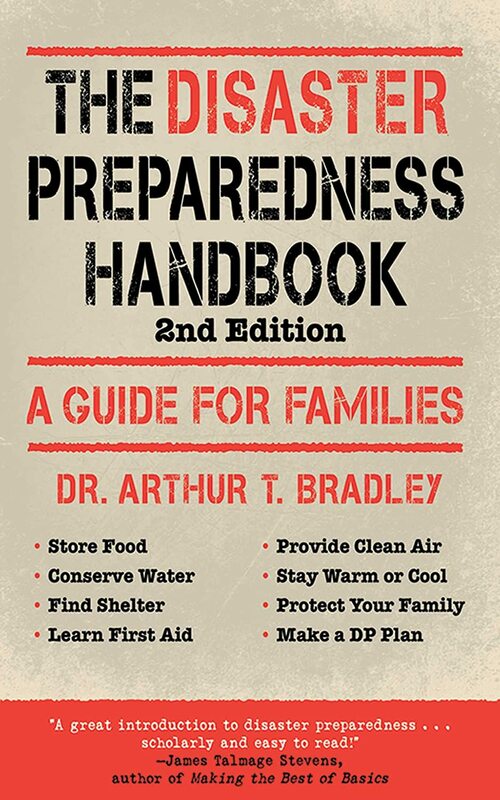 Whether it be a direct attack from a hostile nation, a natural disaster, or a new disease outbreak, you and your family need to be prepared to take on whatever life-threatening event is headed your way. Think about it. What would you do to prepare and protect yourself from an Ebola outbreak or a hurricane? What would do if you were stranded in the wilderness? Would you survive and protect the ones you love the most? 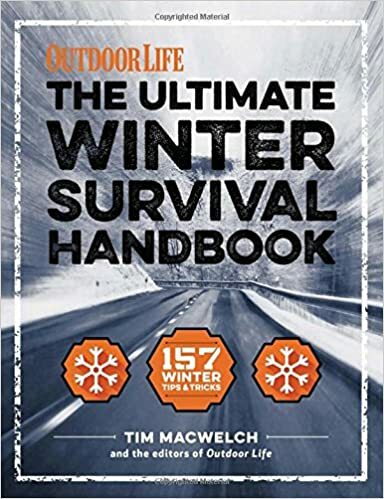 If you’re unsure of how you’d answer those questions, check out these must-read, ultimate survival guides so you can be ready for the worst life may bring. How do you prepare for a North Korean attack? What about an Ebola outbreak, a hurricane, flood, tornado, or house fire? 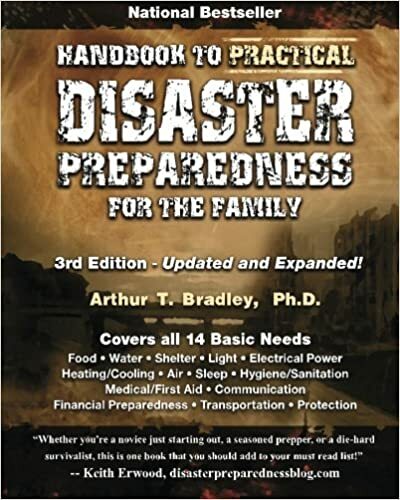 It all starts with developing a practical disaster preparedness plan for your family. The world is changing before our very eyes. Today we deal with serious social, political, economic, and environmental issues that affect our everyday lives. With this change, we must adapt, and by adapt we mean be prepared to survive when things go south, and society crumbles. 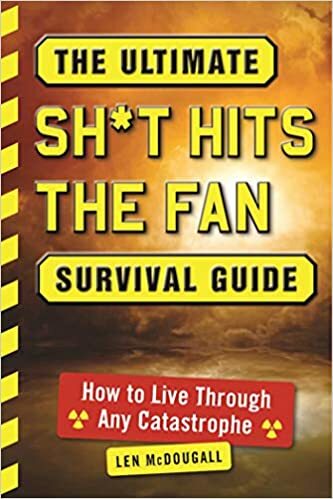 The Ultimate Sh*t Hits the Fan Survival Guide is just that. 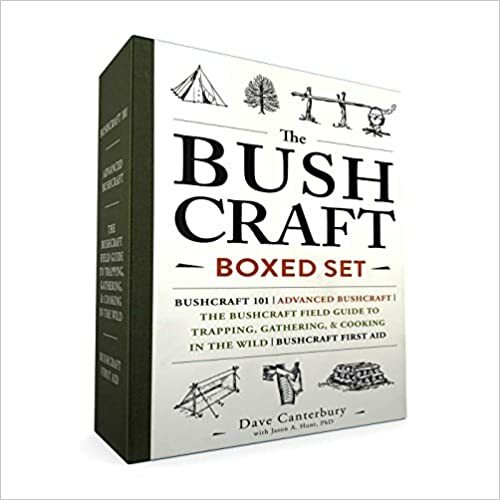 Featuring methods that have been personally tested through hard, field-proven experiences, you will learn everything needed to survive when things fall apart, and you’re left to fend for yourself. Extreme When danger threatens you and your loved ones, you’ll be ready to combat any dire circumstance. Be prepared for the worst: a major power outage, a walk through a whiteout, a fall through ice into freezing water. 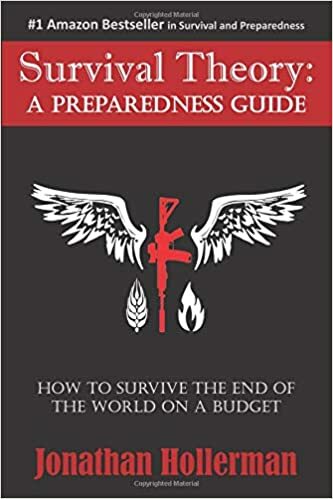 Survival Theory is one of the top survival and preparedness books to come out in the last ten years. Each chapter is filled with practical, everyday tips and recommendations that anyone can immediately use. Survival Theory also takes the guesswork out of guns, gear, and supplies. You can survive up to three weeks without food, but only three days without water! When catastrophe strikes, having enough water can spell the difference between life and death. 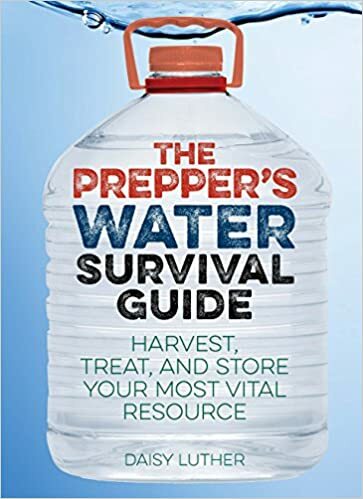 The Prepper’s Water Survival Guide offers a step-by-step plan with straightforward information you can easily follow. In addition to harvesting water, you’ll gain the tools to keep large stores untainted for long periods of time, test the water you collect for dangerous toxins, and treat water-related illnesses that are commonly contracted during a disaster. An essential guide every family should have, study, and keep handy, in case the unthinkable should occur. 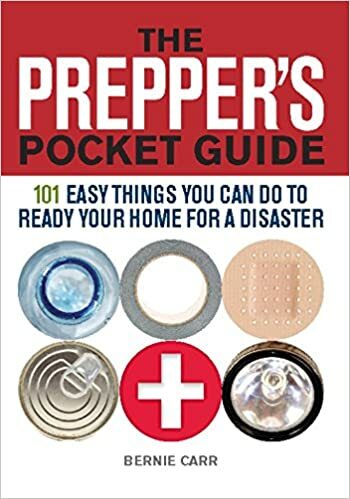 Establish a disaster plan, Covers 14 basic human needs, Well-researched by an army veteran and current NASA engineer, Easy to read disaster guide. 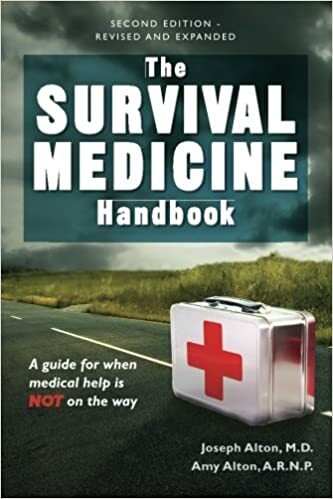 The Survival Medicine Handbook is not your standard first aid book. It assumes that no hospital or doctor is available in the aftermath of a catastrophic event. This book will give you the tools to handle injuries and illness for when YOU might be the end of the line with regards to your family’s medical well-being. 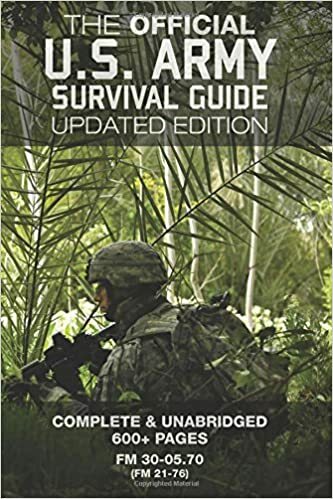 In circumstances where medical personnel is overwhelmed, and access to modern technology is limited or non-existent, The Survival Medicine Handbook(TM) is the essential reference book for every library. From California earthquakes and Rocky Mountain wildfires to Midwest floods and Atlantic hurricanes, you can’t escape that inevitable day when catastrophe strikes your hometown ― but you can be prepared! Offering a simple DIY approach, this book breaks down the vital steps you should take into 101 quick, smart and inexpensive projects. 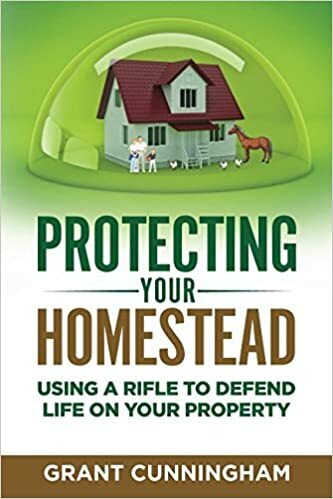 If you own a rifle for self-defense, this new book is your best guide to using it responsibly and effectively to protect yourself, your family, and life on your homestead! Unlike most books written about the defensive rifle, Protecting Your Homestead looks at how to use a rifle beyond what is generally considered handgun range. Instead of teaching you how to use the rifle inside the home, Protecting Your Homestead shows you how to use it for the job it was designed to do — defending yourself and your loved ones at a distance, quickly and accurately.